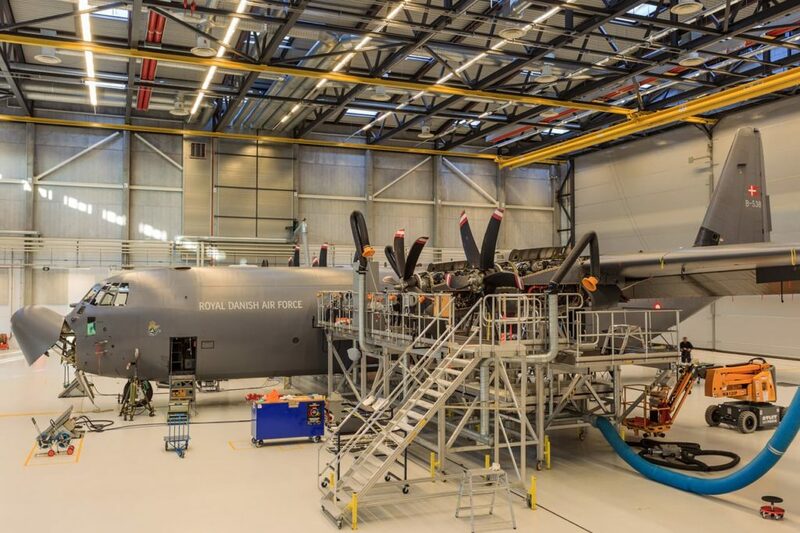 Airdyne Aerospace Inc. | Danish Heavy Haulers - Airdyne Aerospace Inc. 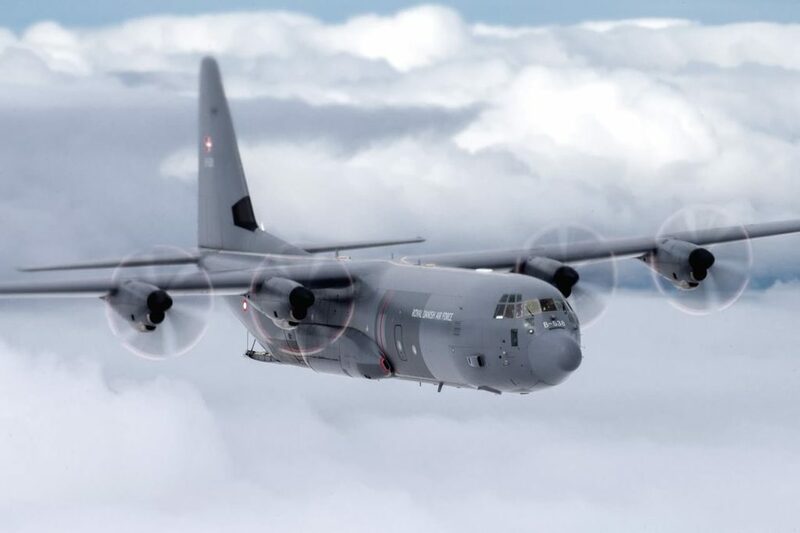 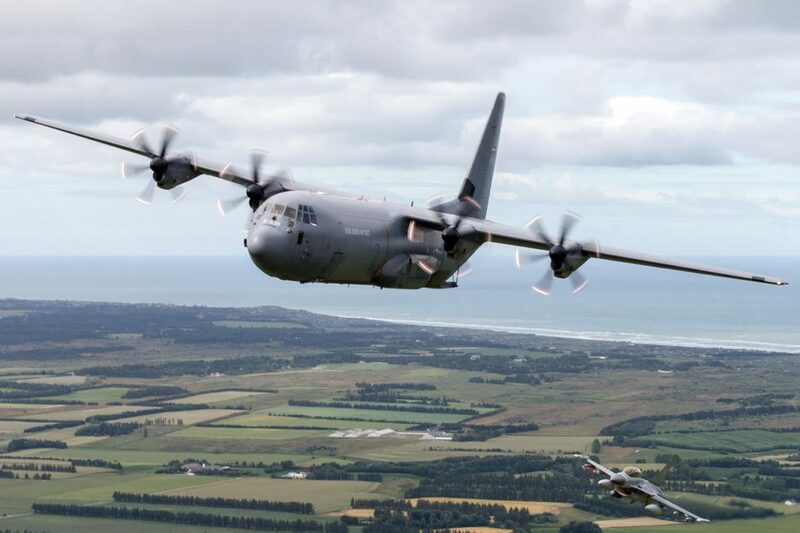 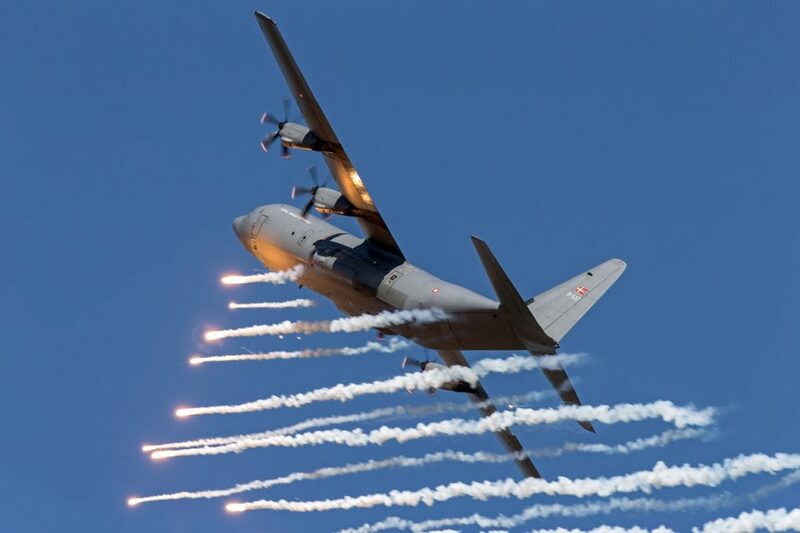 Despite numerous upgrades, the H models were starting to show their age and on 1st of December 2000, the Danish government signed a contract with Lockheed Martin (now Lockheed) for three C-130J-30 Hercules, with the option for one more. 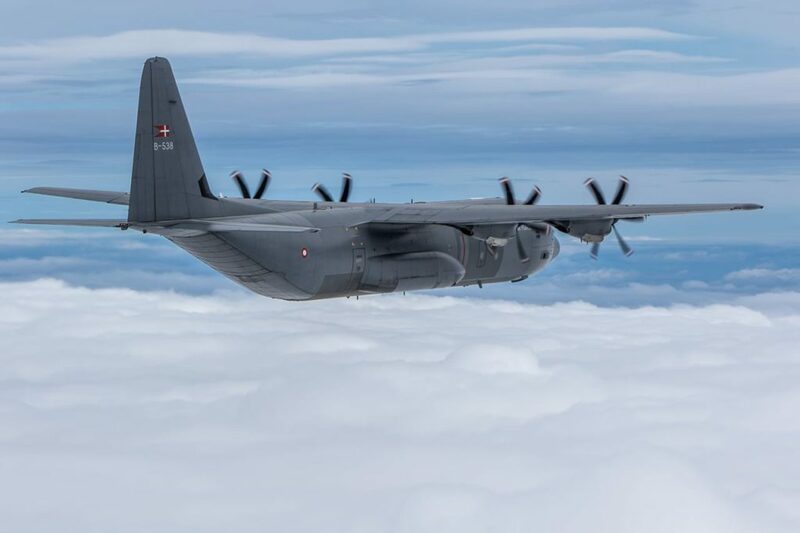 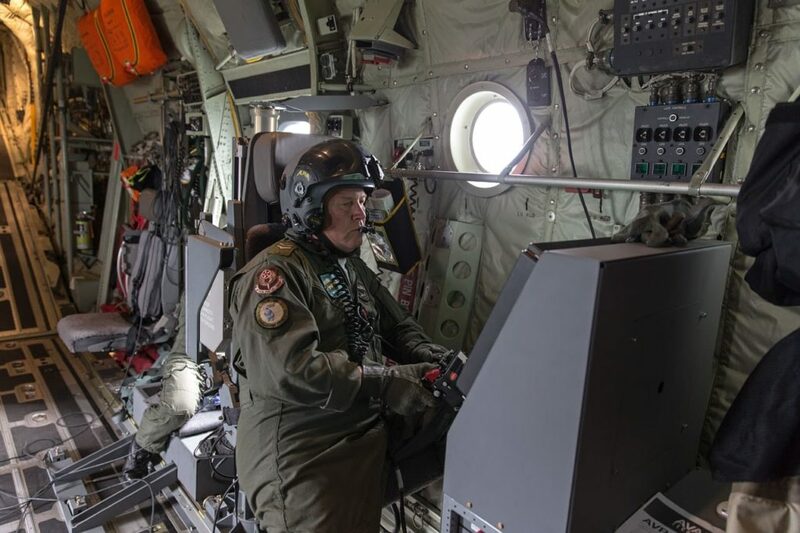 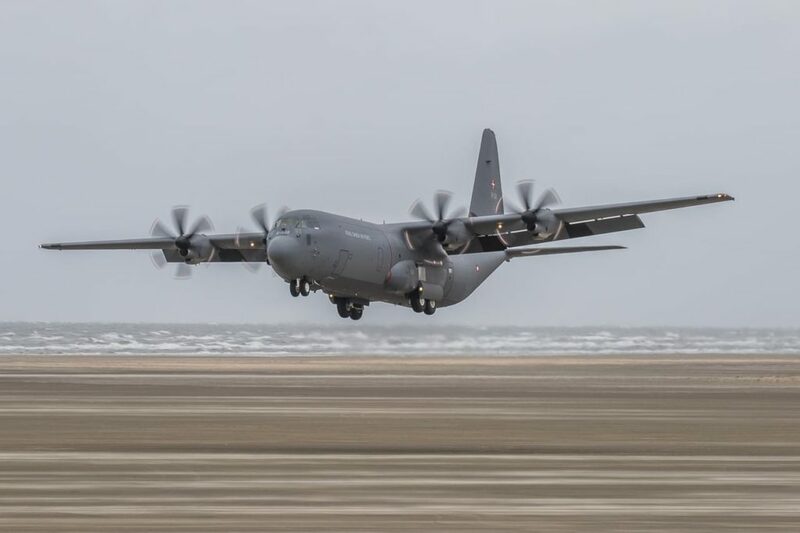 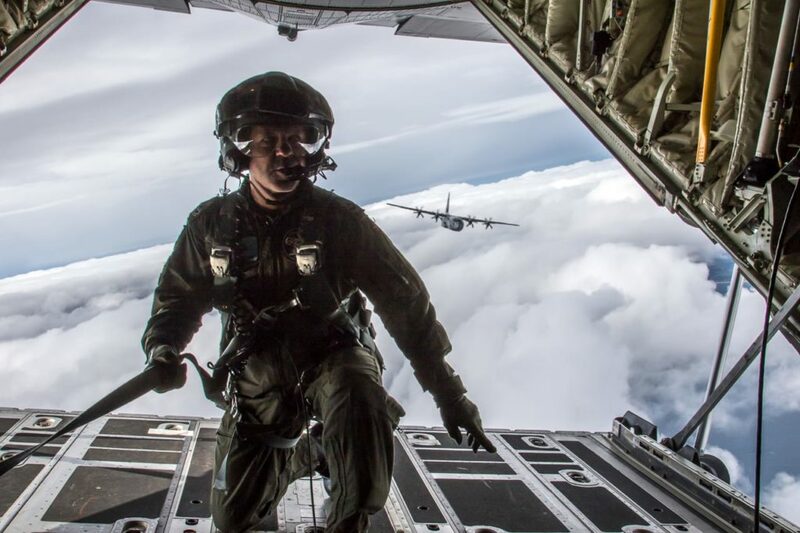 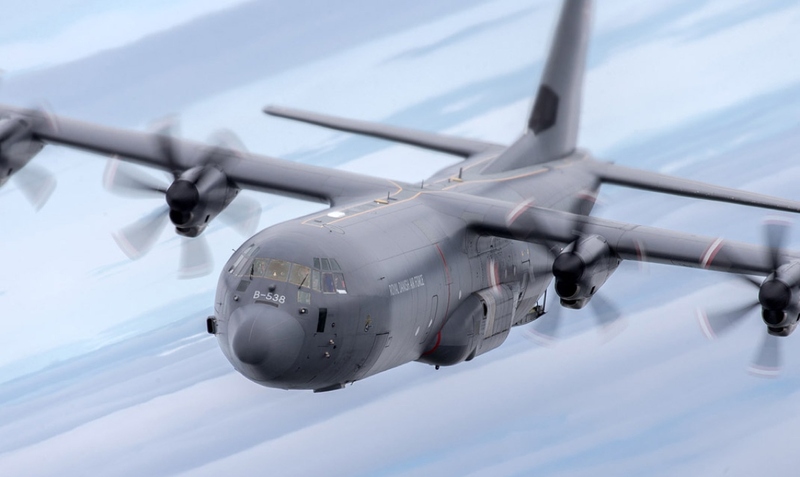 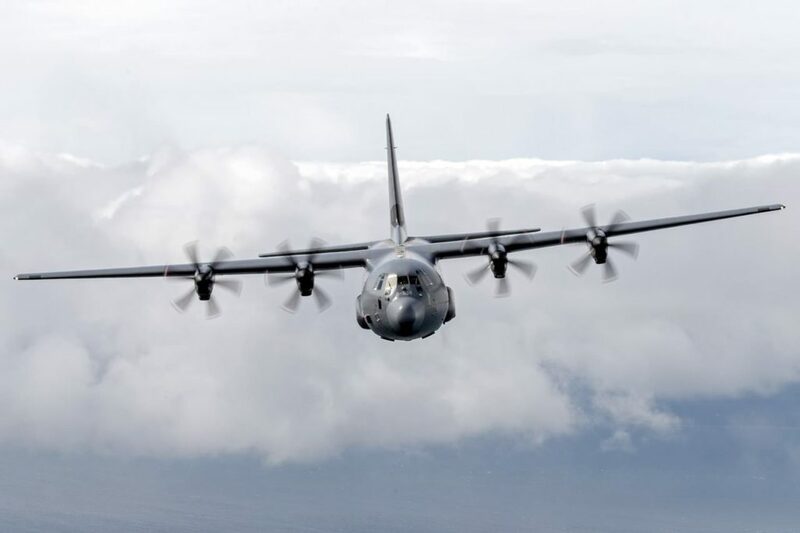 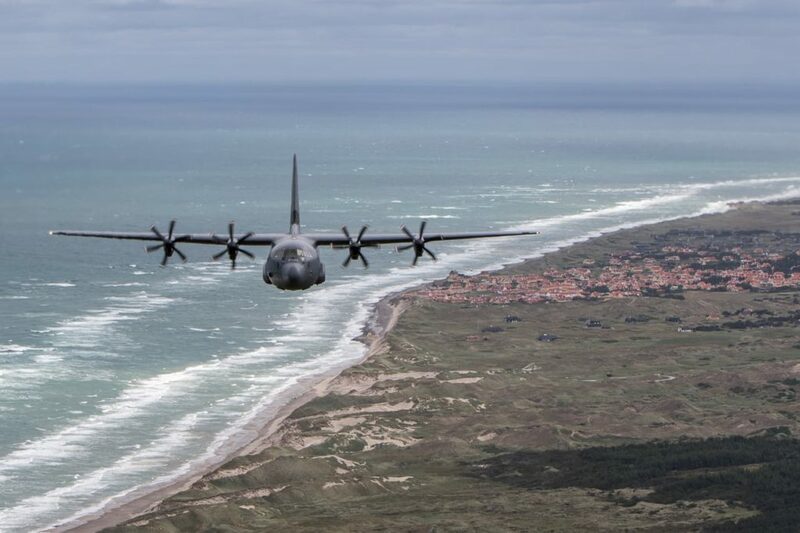 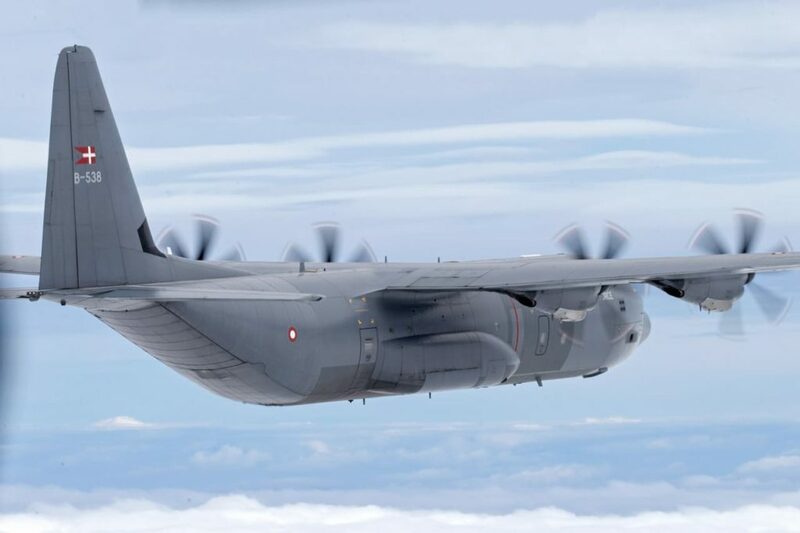 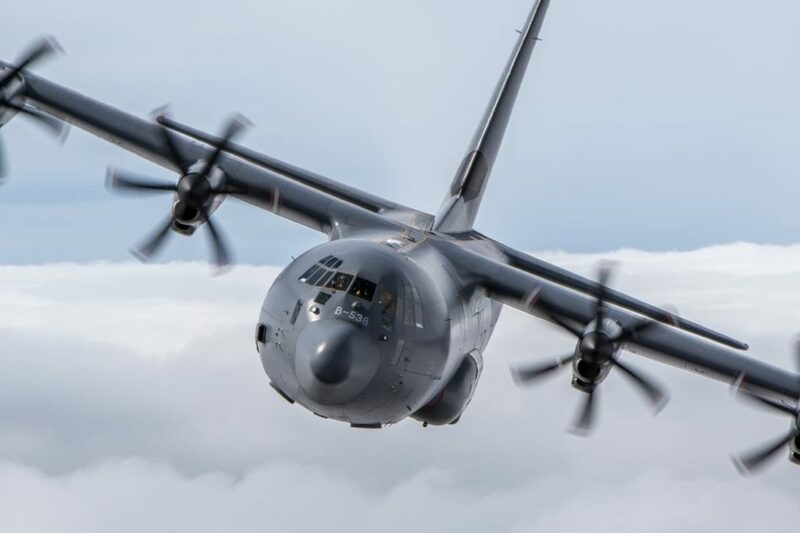 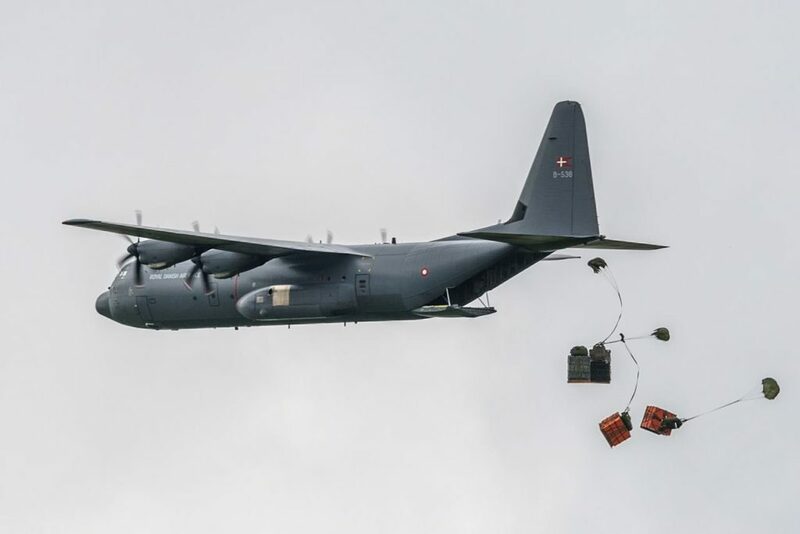 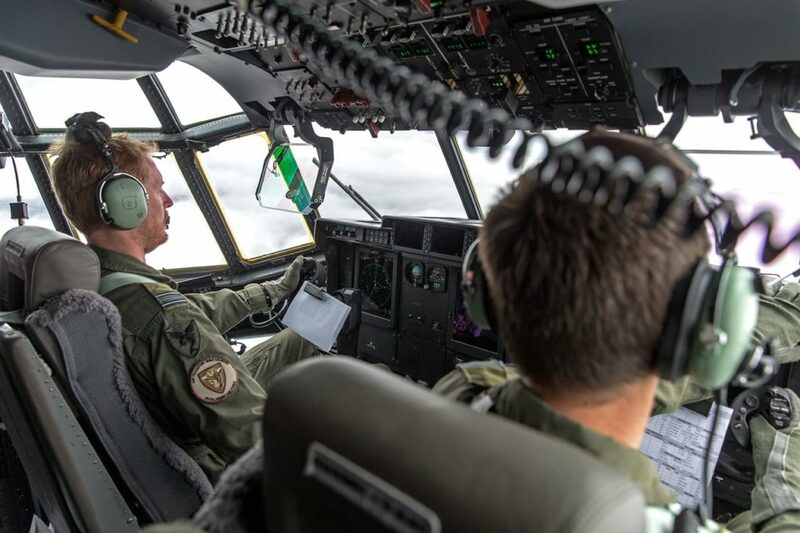 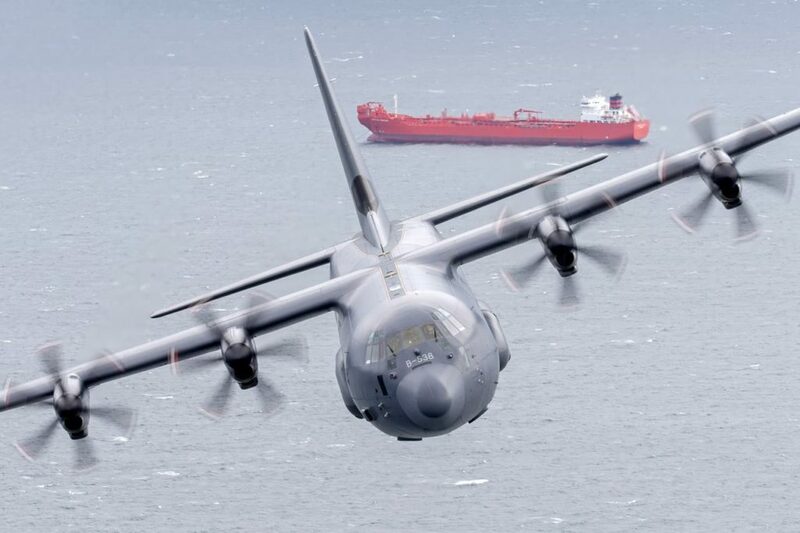 The -30 version of the C-130J is a stretched version whereby 15 feet (approximately 4.5 meters) has been added to the fuselage to expand the cargo hold.